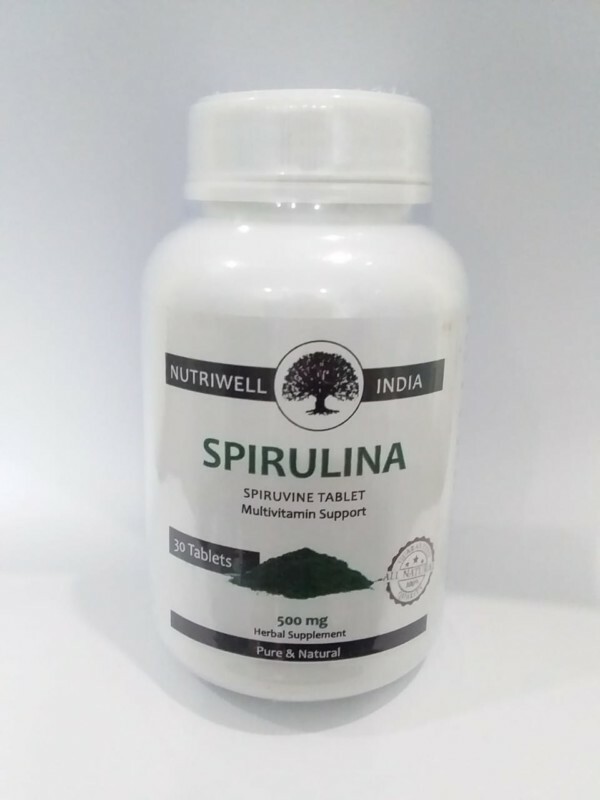 Spirulina is known as Spirulina Platensis and is an Aloe extract. 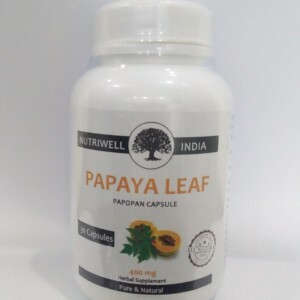 It is a natural herbal product. In Ayurveda, this medicine is one of the powerful sources of vitamins and nutrients that are available in nature. 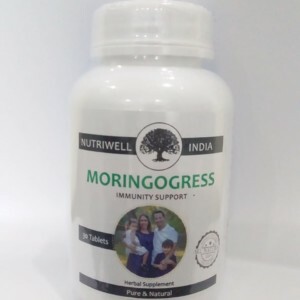 Spirulina capsule has great nutritional benefits as it is a combination of spirulina platensis and aloe extract.It is discovered in the lakes of Africa, Central and South America. Its goodness comes in the form of powder and capsule. Spirulina is a great source of natural digestible protein, low in fat, calorie, cholesterol free source of protein with all amino acids, anti-oxidants, photo-nutrients, carbohydrate, vitamins and minerals that acts as an immunity booster and helps to fight various diseases in the body. Direction for use: Take 1 or 2 Tablets daily twice a day or as recommended by physician. It should ideally taken after meal. For better result it should be taken with warm water.